He’s always green when he is angry! In the Marvel’s Avengers: Age of Ultron, the Earth is in danger again as the evil artificial intelligence Ultron is set on wiping out all life on the planet, and it is up to the Earth’s mightiest heroes to stop the terrible fate from happening. The Hulk is one of them, a man turning himself to a green monster. Originally The Hulk had its own series back in the days, which was quite cool. I remember watching them on Sky Channel. This quite so fine guy turns to The Hulk, when his negative feelings goes out of control. However in the latest movie, one of the other superheroes tries to make Hulk control his feelings when he have turned to become green. But that’s easier to done than you think. 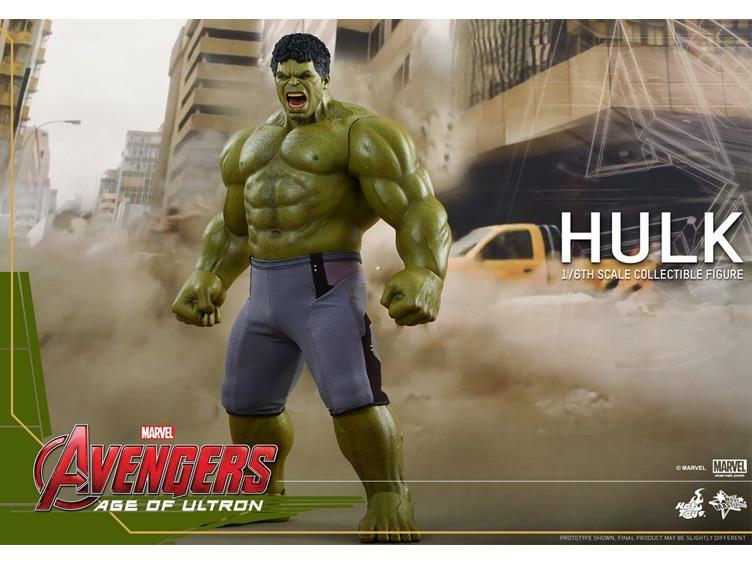 Children always loves superhero toys and The Hulk is one of the more interesting guys. It might even turn a child which is naughty to become a straight kid even. Learn how to control their anger powers for example. Avengers Age of Ultron is now out on most cinemas in the world. Go and watch it, it’s a worthly entertaining movie. Distrita do recommend it.